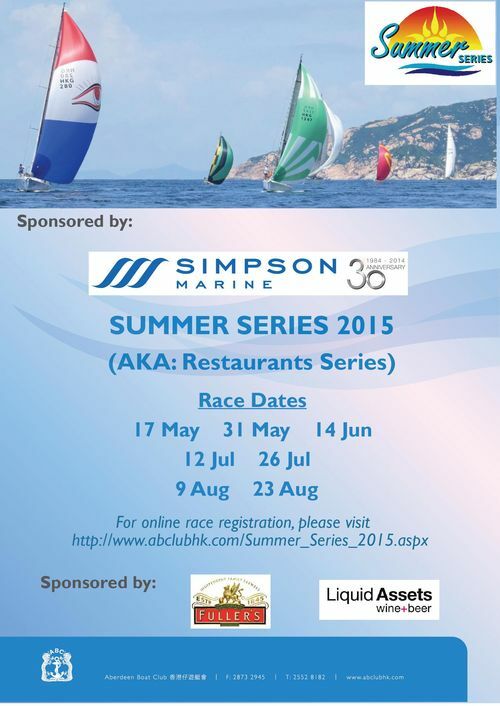 The ABC Summer Series, often known as “The Restaurant Series,” has seven races on summer Sundays from early June to late August, all ending at either a restaurant or the Middle Island Clubhouse. If it is a slow race, sailing boats may even elect to join the motoring division to get there in time! New courses this year add a new dimension for old hands and extra variety for all. Boat Name Skipper's Name Sail No.